In early 2015, RIVAL stepped into the ring for three months to help create Premier Boxing Champions. For the first time in 30 years, professional boxing was returning to primetime television on NBC and it needed a brand, fast. We drew upon the rich history of boxing to show fighters in a refined and classic style, emphasizing strength, athleticism, and the timelessness of the gentleman’s sport. This elegant look and feel nodded to a golden past while heralding boxing’s even brighter future. Our complete Premier Boxing Champions brand guidebook included a logo, tagline, video and photography treatments, voice and tone, plus all the rules for using them. The style we established was applied across hundreds of assets in preparation for the brand’s first high-profile event—a fight live on NBC primetime. 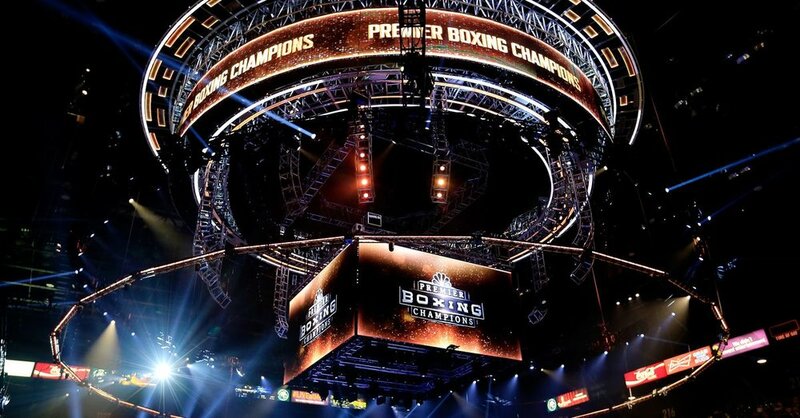 Premier Boxing Champions debuted on NBC primetime March 7th, 2015, with an average of 3.4 million viewers, making it the most-watched professional boxing broadcast in 17 years. During the telecast, viewership increased every half hour, peaking at 4.2 million and winning the adults 18-49 Saturday primetime slot with a 1.08 rating among the demographic.